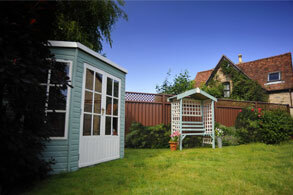 ColourFence Northamptonshire has been trading for over 14 years. They are a family run business – David Faulkner, his wife Christine and son Adam. 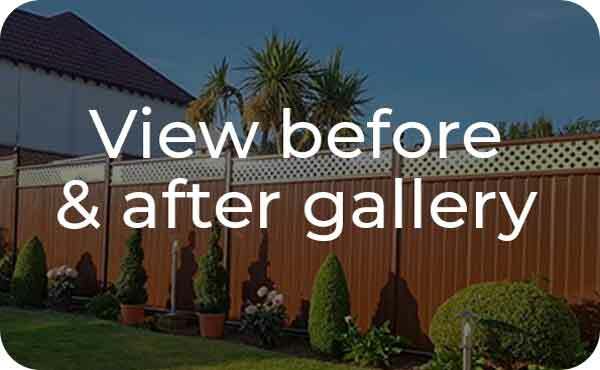 They first saw the ColourFence garden fencing product during a holiday in Australia, David was so impressed that on his return to the UK he made enquiries about the product. As it turned out there were 2 Australian guys already making efforts to introduce ColourFence to the U.K. David met with Mark (ColourFence MD) and Brad who has since returned to his sunny native home. They were displaying ColourFence at the Blenheim Palace show and everything that David learned that day convinced him that the product was far superior to anything currently being used. It didn’t take any convincing for him to start his own business selling and fitting ColourFence. 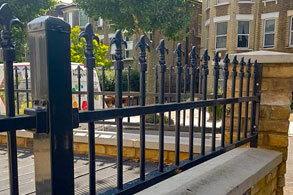 The fence comes in a variety of colours, is fitted on site, and requires virtually no maintenance apart from an occasional hose down. 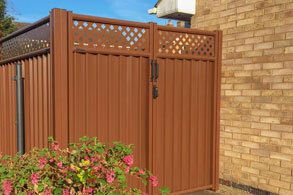 It is attractive with matching gates, doesn’t rot, fade or warp and it withstands wind gusts up to 130mph. It is made from steel and is coated with an anti-corrosive ‘Zincalume’ layer, it is also fully recyclable. It comes with a guarantee of 25 years. 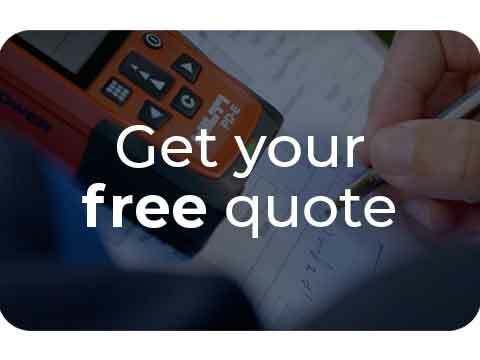 If you would like to book in a free quote with our Northampton fencing supplier then contact David today!